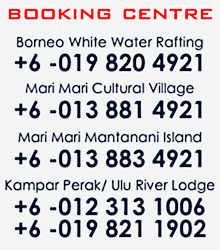 WHITE WATER RAFTING + CAVING EXPLORATION TOUR in GOPENG PERAK Malaysia | RIVERBUG - Discover Sabah, Borneo With Us! Paddle and Crawl the Whole Day Through? Are you a big fan of the waters and you love being in the dark? 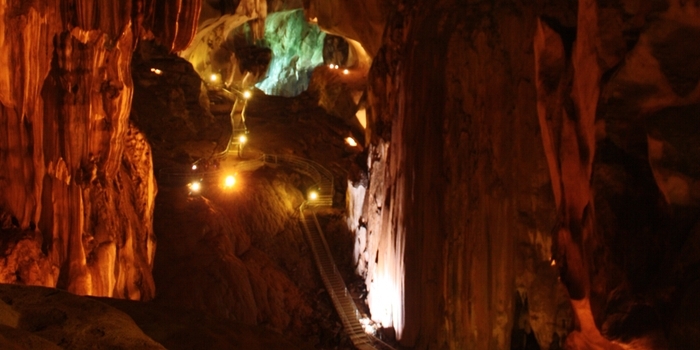 Grab this package now, and experience the unique cave(s) of Perak! You will start the day off gently with exploring the cave and then roughly through the rapids! White water rafting set in motion. 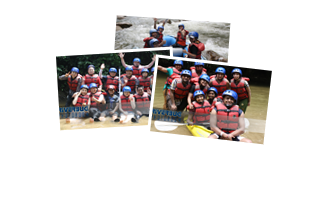 Your rafting excursion will cover 7 kilometres which will go through 9 major rapids to spike up the experience. This will take about 1 and a half to 2 hours’ time and will go by in a blink of an eye. 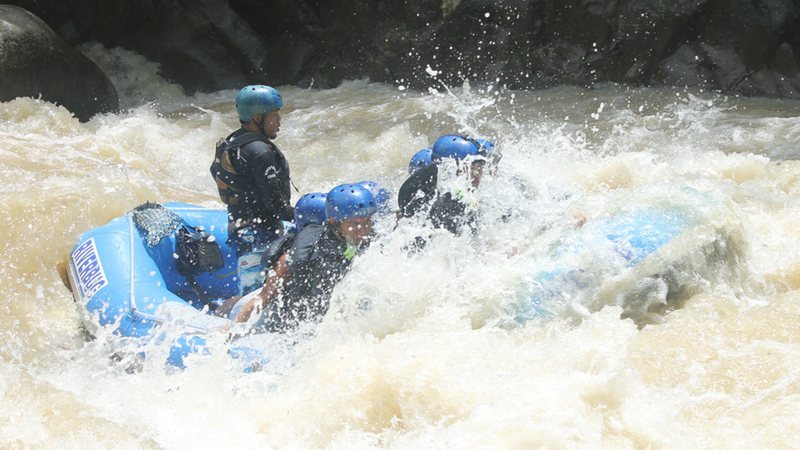 It would be thrilling as long as you don’t forget the “Paddle High Five” with your Raft Crews as you successfully conquer each rapids and reach the ending point a survivor. After rafting, it’s time to fill up with our scrumptious yet light lunch. After lunch, there is no need to change clothes as you are going for caving. We will then transfer you to Gua Kandu.